With a conservative estimate of over 10,000 live performance hours spanning nearly two decades and his productions topping charts worldwide, it is no wonder Sean Ray has earned such accolades as the 2007 Los Angeles Music Awards’ Unanimous Choice for DJ of the Year or the 2009 Hollywood Music in Media Awards’ Best Techno/Electronica Song. 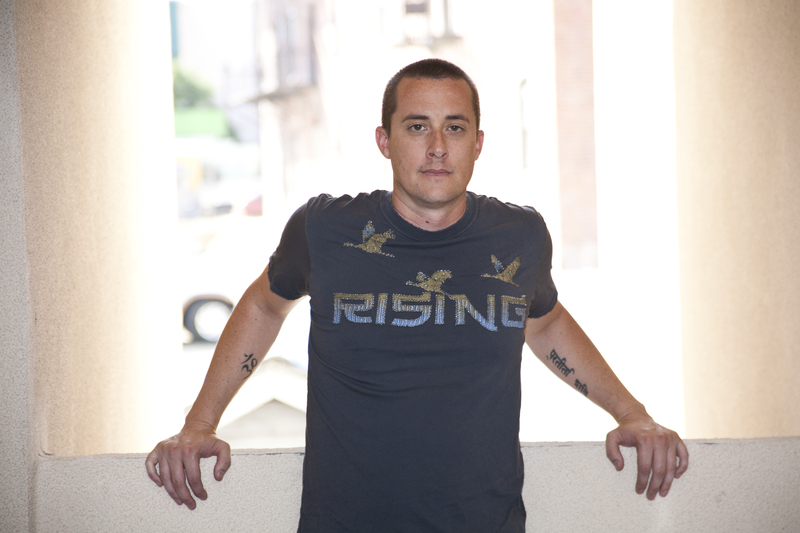 Whether headlining for over 300,000 people at the Heineken NYE Countdown in Vietnam, the star-studded 2011 Grammy Style Studio, Disneyland’s ElecTRONica, LA super club Vanguard, or playing every imaginable kind of gig in between, Sean Ray always demonstrates the talents of a seasoned artist. Sean’s resume includes some notable gigs: 7 years of hosting and DJing “Area-1” (a twice weekly EDM radio program with Clear Channel’s Kiss-FM), Disneyland’s ElecTRONica, festivals (including Nocturnal Wonderland, Electric Daisy Carnival, Global Beach Music Festival and more), clubs (including Vanguard, Los Angeles Entertainment Center, Insomnia Afterhours, Ecco, and more), underground events, television, fashion shows, store fronts, private functions, concerts and just about every other imaginable venue kind and event type. 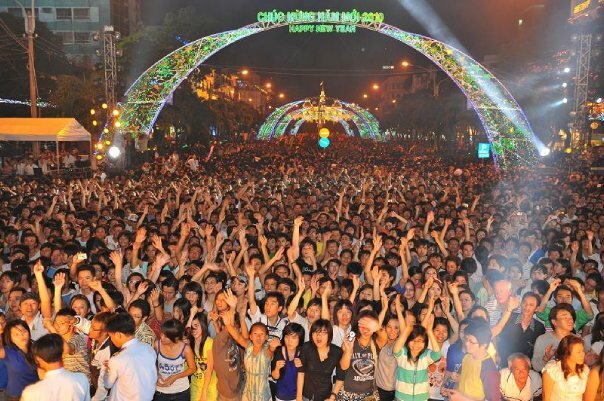 Sean Ray recently reached a new level reserved for very few performers when he headlined for over 300,000 people at the Heineken 2010 New Year’s Eve Event in Vietnam, one of the biggest New Year’s Eve event in the world and the first of its kind for the country. Sean Ray continues down his very impressive DJ path as well as spends his time writing, producing, and performing his chart topping solo projects and projects as part of the collaborative production team Hollywood Knightz. He has produced with and for Paul Oakenfold, Jondi & Spesh, FORD, Carol Jiani, Murk, Owl City, Matt Darey, and more, getting support from such heavy hitters as Sharam, Sander Kleinenberg, Paul Van Dyk, Paul Oakenfold, Above and Beyond, Markus Schulz, Seamus Haji, and Gareth Emery just to name a few. Sean Ray’s work can be found on such notable labels as Nervous Records, Perfecto, System Recordings, Looq, Gut Feel Records, and many others. Knowing you now for as long as you’ve been deejaying, I’m very proud of how far you’ve grown! Keep up the good work man. I really dug the article. Very good article with valid points! Although I’m more of a Hip Hop/R&B DJ, I’m basically tired of the no-talent push button scrub DJ’s saturating the DJ field and killing the market. What bothers me more is that the average people actually accept this until they have heard a real DJ with skills. I could go all day on this topic, so let me digress. Keep shining Sean!